This is a FREE download courtesy of Jamie Ryan, grandson of the author. 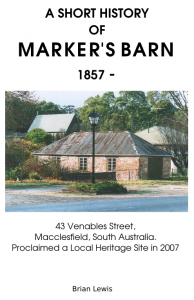 ThIs is a delightful story of Australian rural life in the early twentieth century. 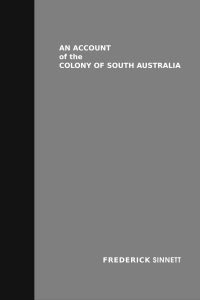 It provides a fascinating insight of what it must have been like to grow up in the days when Australia and its people were rising from their pioneer origins into the nation the land is today. James Chant endured a bout with polio at the age of six years which affected his life to an enormous degree. He was afflicted severely by this disease which left him weak in his muscles, but he never asked to be treated differently from others. Because of it his life was a long series of set backs and falls by the dozen, resulting in arm fractures, toe fractures, rib fractures, knee-cap fractures, and leg fractures! Even so he insisted that his life was good, interesting, rewarding and, by the forgiving grace of God, reasonably comfortable and successful. 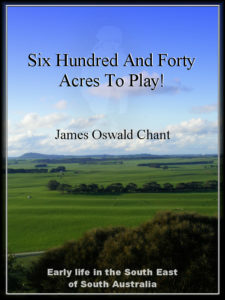 Download Your Free Copy of Six Hundred and Forty Acres to Play! Lenny the talent scout dreams he has found an amazing singing duo in the hot, dry outback of Queensland. But then he wakes up to discover that his dream was really true! However he is disappointed when the amazing couple tell him that they are not interested in being rich and famous. The reasons they give reflect a point of view that is foreign to Lenny, but he respects them all the same. 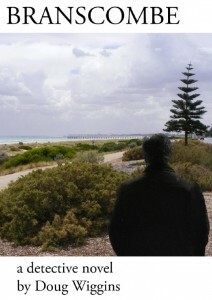 The author, Will McLean lives in Macclesfield, South Australia. The illustrator, Barney Lewis, lives on Kangaroo Island, South Australia. Suitable for all ages but especially for children between the ages of 5 and 10. This book has an unusual message that some people may find disconcerting! This is Part 3 of the story of Luigi Da Porto, the man who created ‘Romeo and Juliet’. This historical novel is set in Friuli and Venice in the early sixteenth century and tells the story of Luigi Da Porto’s love affair with Lucina Savorgnan and the events that influenced the creation of his novella entitled ‘Guilietta, a tale of two noble lovers’. 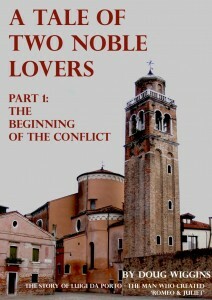 That novella was the inspiration for Shakespeare’s ‘Romeo & Juliet’. 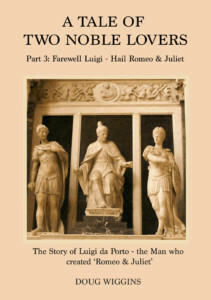 In Parts 1 & 2 we followed Luigi Da Porto's life and the interesting times he lived in from his departure as a soldier and military tactician to a man wracked by sorrow at his losses in life, both mental and physical. His world is a picture of Venice at the height of its powers, involved in a war that could have seen the end of the Venetian Republic, through personal highs and lows and the pain of serious battle injuries. We saw him through the loss of the love of his life, the beautiful Lucina Savorgnan and his fall into depression. 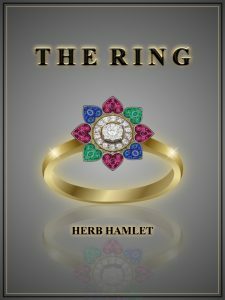 In this final part of the story we see him finish his novella of Romeo and Juliet and see the other characters deal with the changing times. Enjoy being taken to a time of wonder in the “Serene Republic of Venice”, the pomp and ceremony, but also the gritty underside of life in the first part of the 16th century. 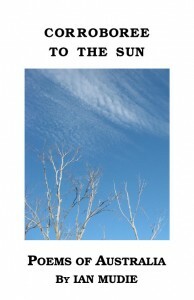 An interesting collection of contemporary Australian poems by writer and poet Will McClean, some of which reflect on his experiences while living in the USA. 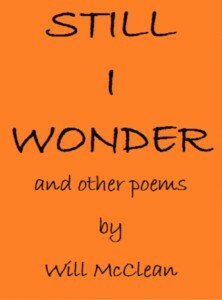 In particular his title poem "Still I Wonder" evokes the perennial dilemma confronting all thinking people in the modern age; that of man's inhumanity to man. Read this book, send us your honest review for us to publish here, and receive a free book of your choice from our catalogue. Australian bush poetry is a genre that specialises in dealing with Australian life and culture using rhyme and rhythm as an essential part of the narrative. It started out in the 1800’s almost exclusively as verse about the Australian ‘bush’ or ‘outback’ and of course about the people who lived and worked there. In more recent times the genre has come to include narrative verse on any topic relating to Australia. 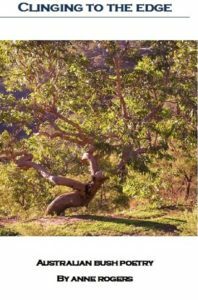 Anne Rogers is an experienced practitioner of Australian bush poetry and in this volume has collected together forty poems, the main themes of which are nostalgia, humour, and respectful remembrance. The poems are presented in a fairly random order so as to provide some variety for the assiduous reader. 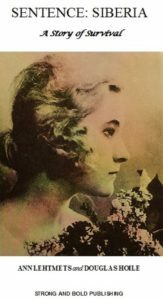 But for those who wish to “cherry-pick” a poem to suit their mood the Table of Contents contains a letter N, H or RR in brackets alongside each title to help identify nostalgia, humour or respectful remembrance. Anne was born and bred in the outback of New South Wales and spent the first 42 years of her life living and working on sheep and cattle stations in Western N.S.W., for the most part on the Darling river between Menindee and Wilcannia. Welcome to the work of Anne Rogers, a quintessential Australian bush poet. Also available from Amazon and Kobo Books. CLICK ON IMAGE FOR DETAILS. Read this book, send us your honest review to publish here and receive a free copy of Part 3. This is the story of Luigi Da Porto, the man who created ‘Romeo and Juliet’. This historical novel is set in Friuli and Venice in the early sixteenth century and tells the story of Luigi Da Porto’s love affair with Lucina Savorgnan and the events that influenced the creation of his novella entitled ‘Guilietta, a tale of two noble lovers’. That novella was the inspiration for Shakespeare’s ‘Romeo & Juliet’. 193 pages. CLICK ON IMAGE FOR DETAILS. 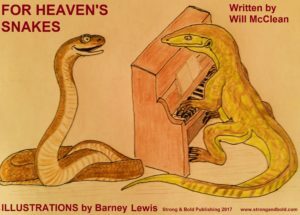 When you have read this book please provide Amazon with your honest review, advise us and receive a free copy of Part 2. Improved 2nd edition now available. This excellent book overcomes the weakness of other English writing guides by providing 40 high quality essays (10 Academic Task 1, 10 General Task 1 and 20 Task 2 essays) that are written by an educated native speaker. The essay topics have been chosen carefully so as to be relevant to modern day situations confronted by young adults. As a result the essays are quite interesting as well as being instructive. Typically when IELTS students are shown these essays they are surprised by the directness and simplicity of the language. 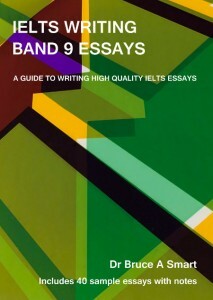 The essays provided are all of IELTS band 9 standard; however, the intention is not necessarily to allow students to reach that standard but to provide a pathway to write better quality essays that are of an academic standard and style. An important part of each essay is the accompanying "Essay Notes" section that explains the choices made by the writer. It is also intended that this book, although directed at IELTS students, has a focus beyond the IELTS exam so as to provide students with writing skills that can also be used in study and in the workplace. This 2nd edition corrects some typographical errors and has an improved layout to help with legibility when using a Kindle. (204 pages). Available only from Amazon. CLICK ON IMAGE FOR MORE DETAILS. After purchase please provide a brief, honest review to Amazon of this book and advise us. 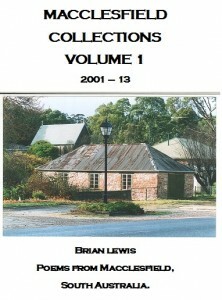 We will then send you a free copy of any other book from our catalogue. Just name it! 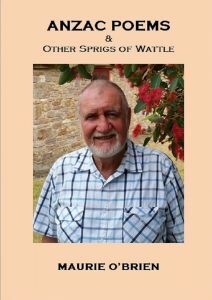 The poems that have been selected for this publication are representative of the main themes running through Ian Mudie’s poetry: viz: respect for and knowledge of the natural environment; respect for and understanding of the aboriginal peoples; pride in the Australian nation; and acknowledgement of the Australian character. However I have also included some whimsical poems that probably do not fit any of these themes. They are just so delightfully Mudie that I could not leave them out. (11 000 words). Welcome to the work of Ian Mudie. A man well ahead of his time who produced a body of work that deserves to be kept alive. Kindle and epub versions are available from checkout for a combined price of $9.99. 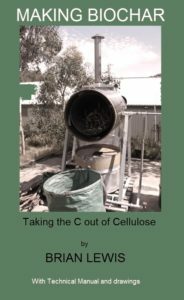 Also available from Amazon as a paperback from https://www.amazon.com/dp/0992397928. An epub version only is also available from the Kobo Book Store. CLICK ON IMAGE FOR MORE DETAILS. Browse opening pages up to and including chapter 1. ‘Branscombe’ is the first in a series of detective novels covering the adventures of retired Det. Sgt. John Branscombe. This first story is based in South Australia at the former police training centre of Fort Largs. It covers Branscombe’s involvement in the denouement of a corrupt police officer. However the entertainment value of the story lies in the relationships that Branscombe has with police officers and ex-partners, marital and otherwise. The poems are modern, relevant, sometimes amusing, sometimes nostalgic, but always sincere. Eminently readable they lack the forced cleverness of some modern poetry and just aim to tell a story with poetic simplicity and compassion. This volume will appeal to most thinking people, young or old. It may occasionally “ruffle some feathers” but after all that is what we expect from good poetry. It would be interesting to know the reaction of the Adelaide City Council to the three poems about Bonython Park. (6 000 words). Also available from Amazon as a Kindle book or a paperback. CLICK ON IMAGE FOR DETAILS.